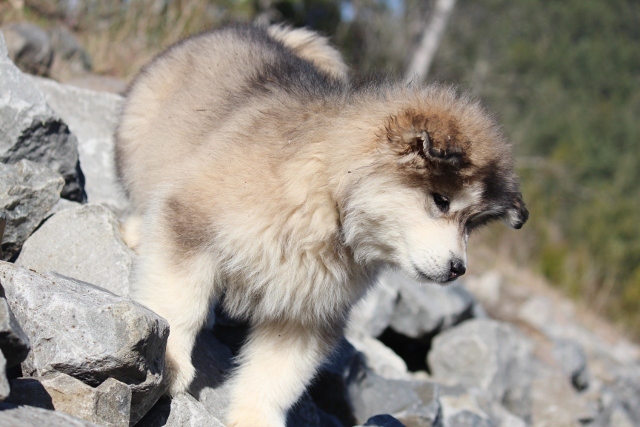 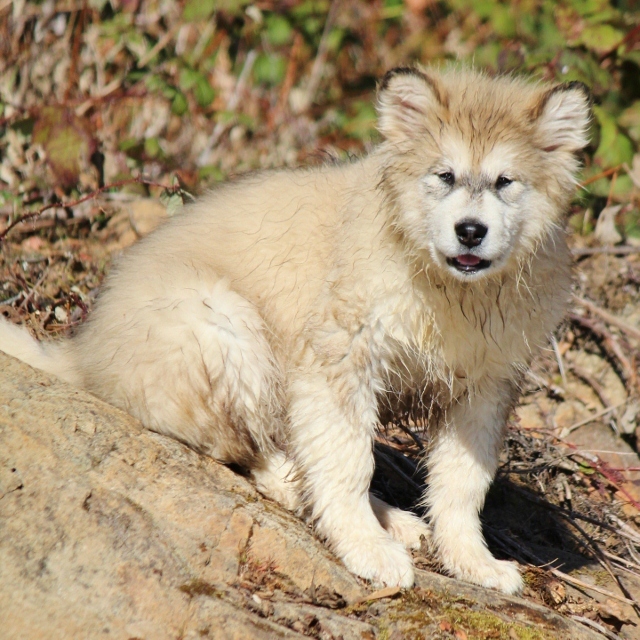 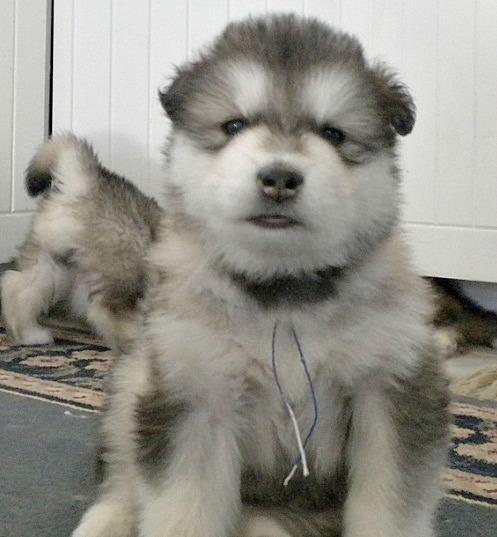 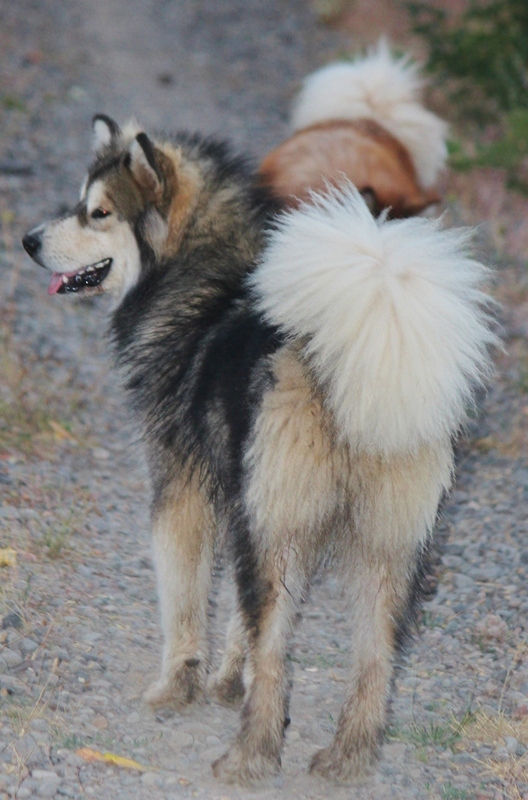 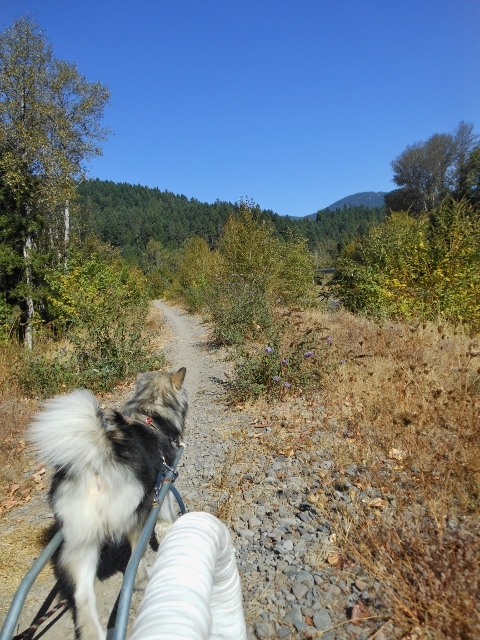 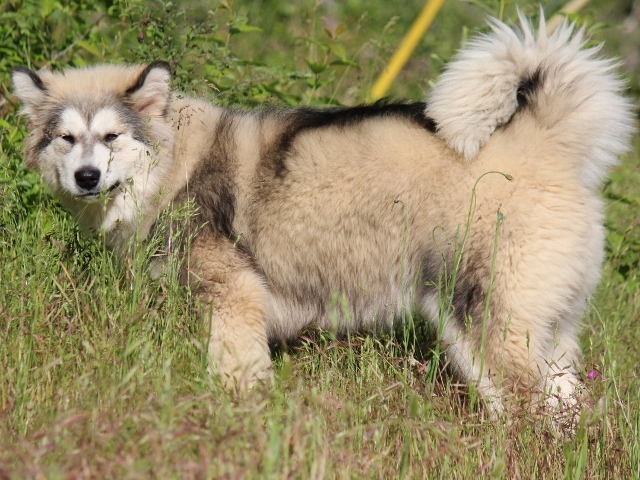 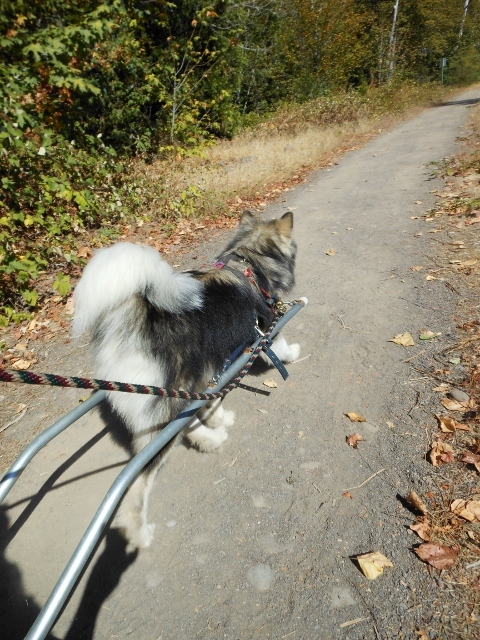 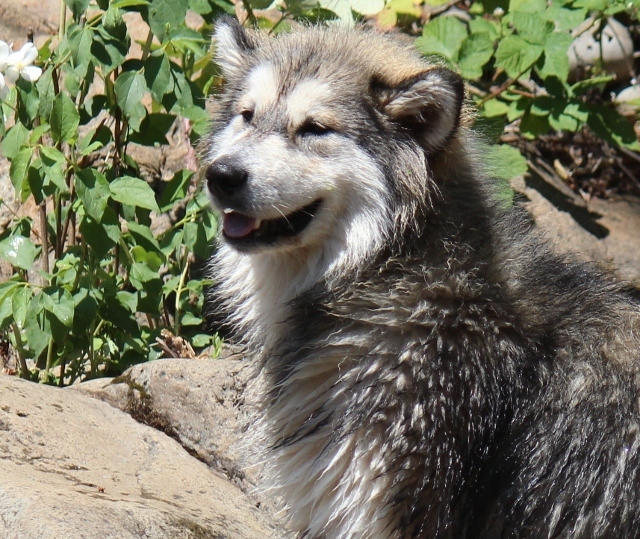 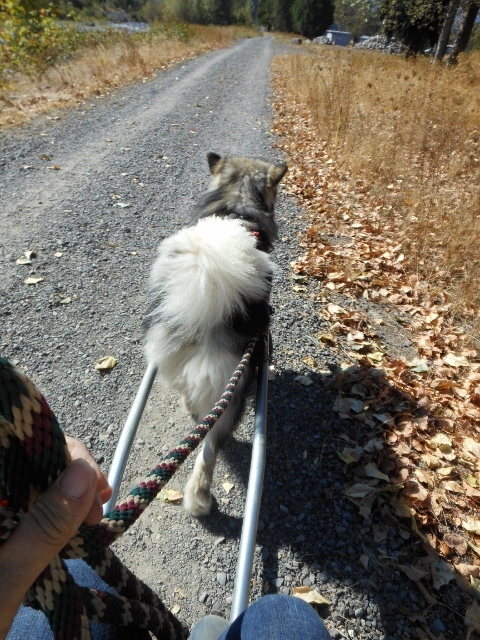 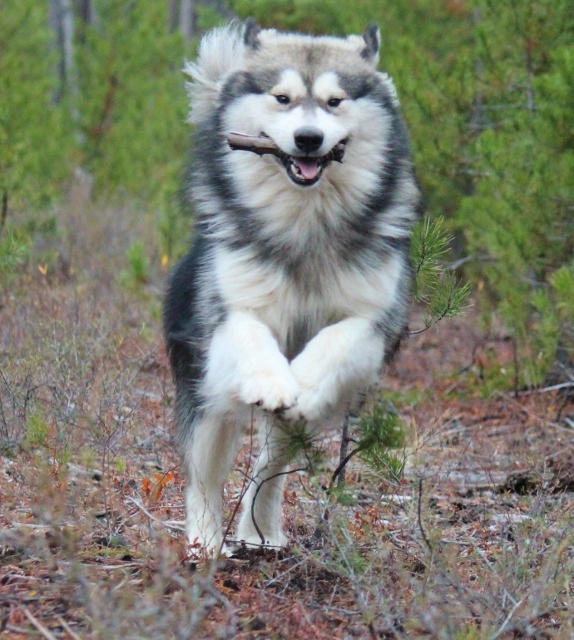 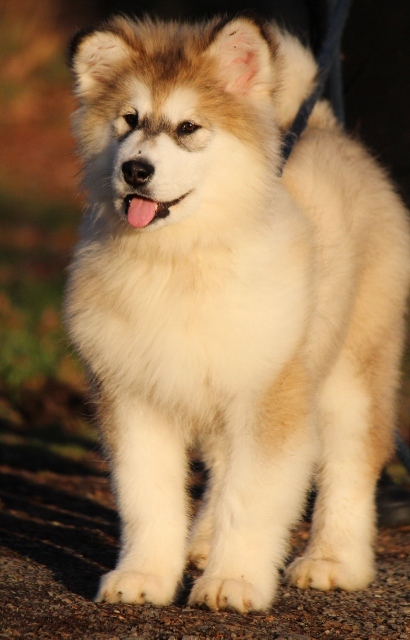 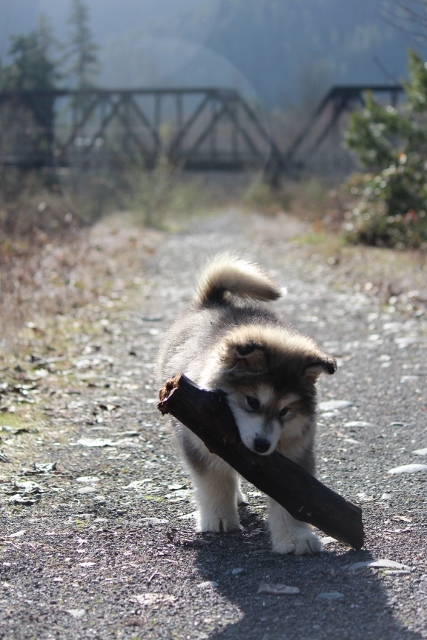 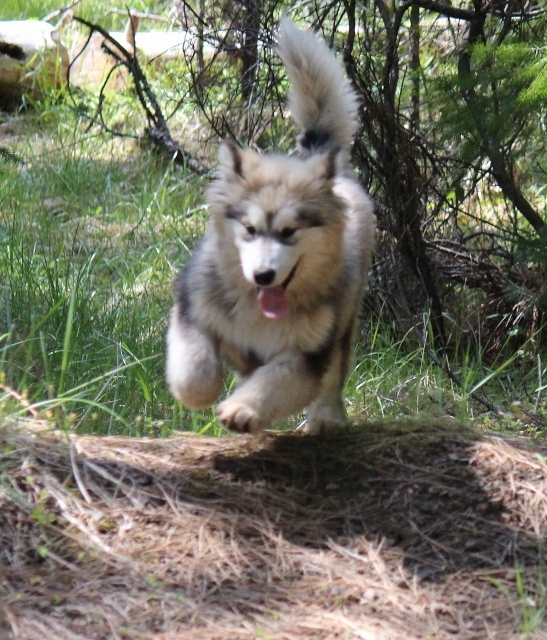 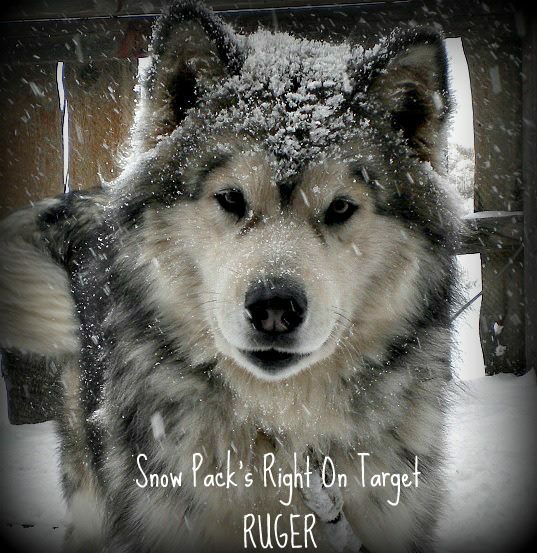 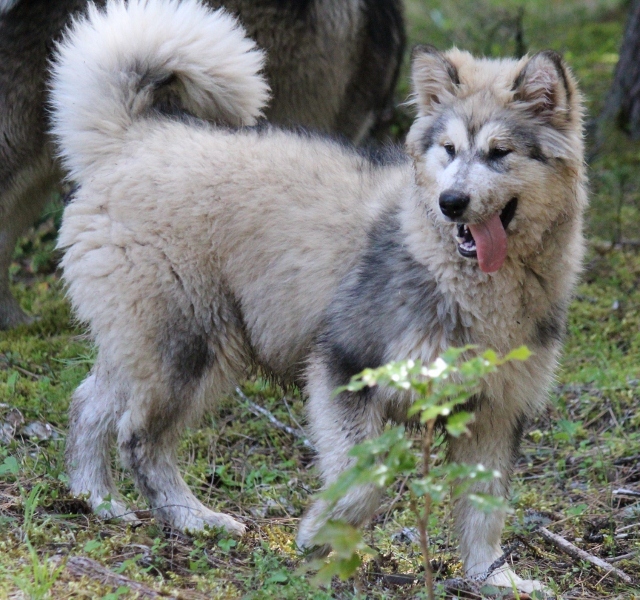 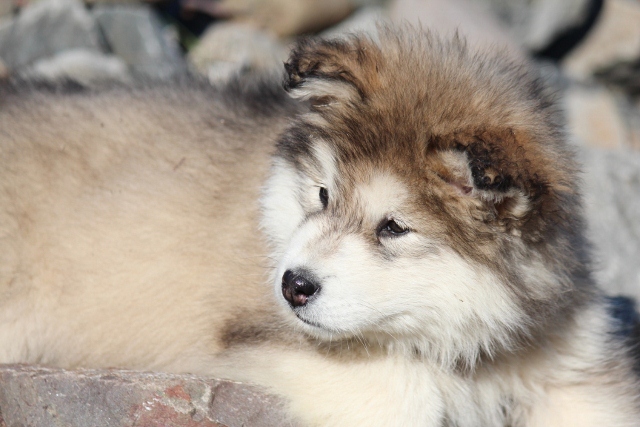 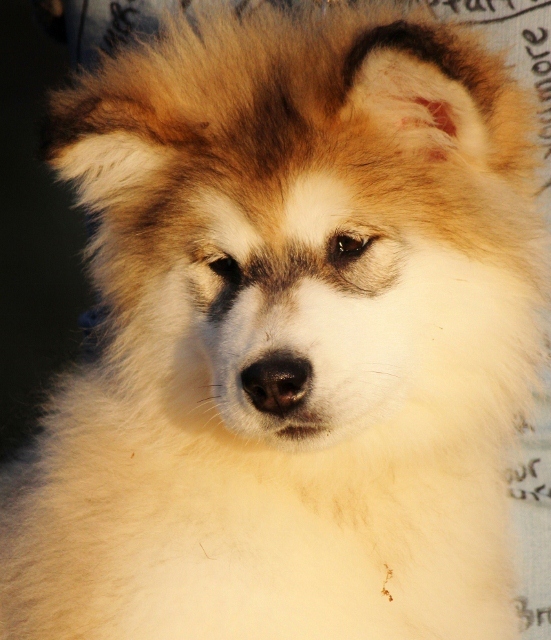 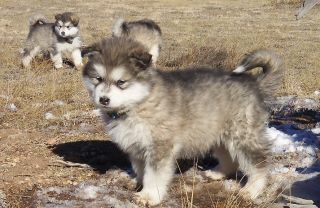 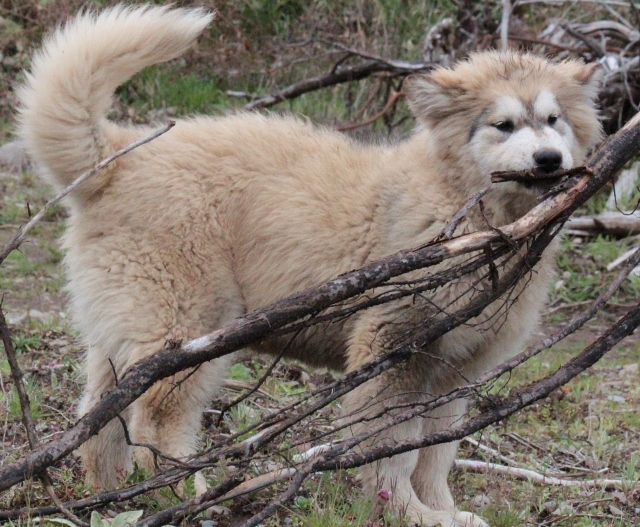 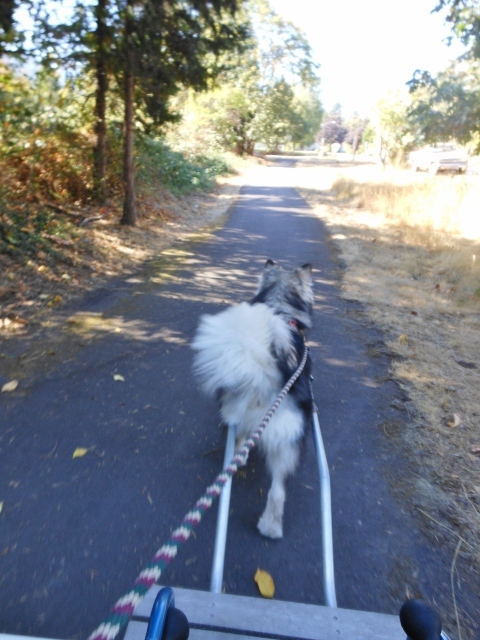 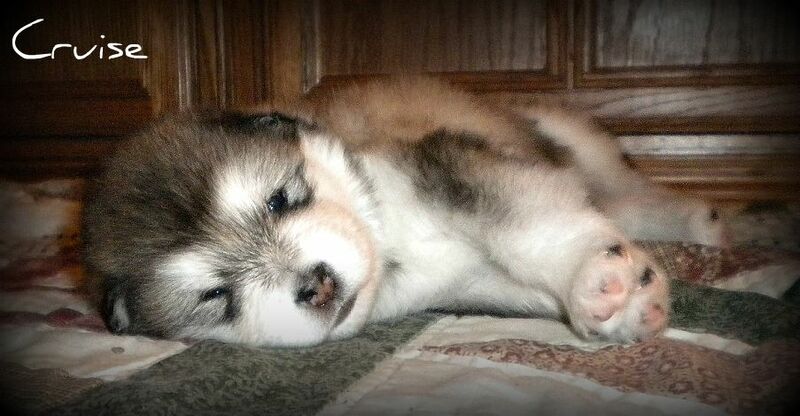 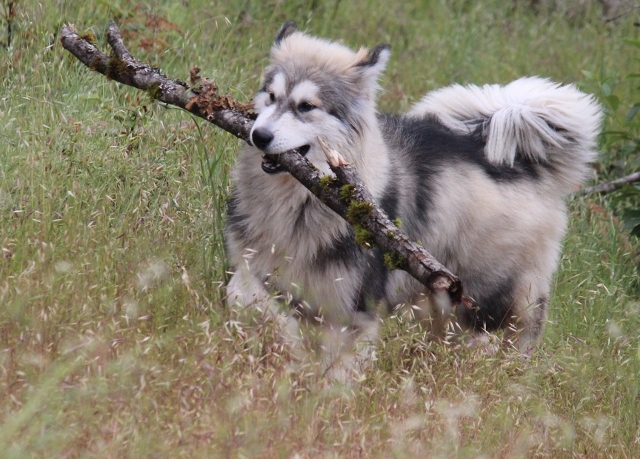 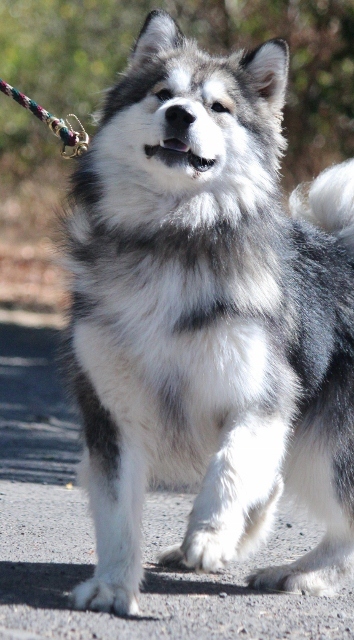 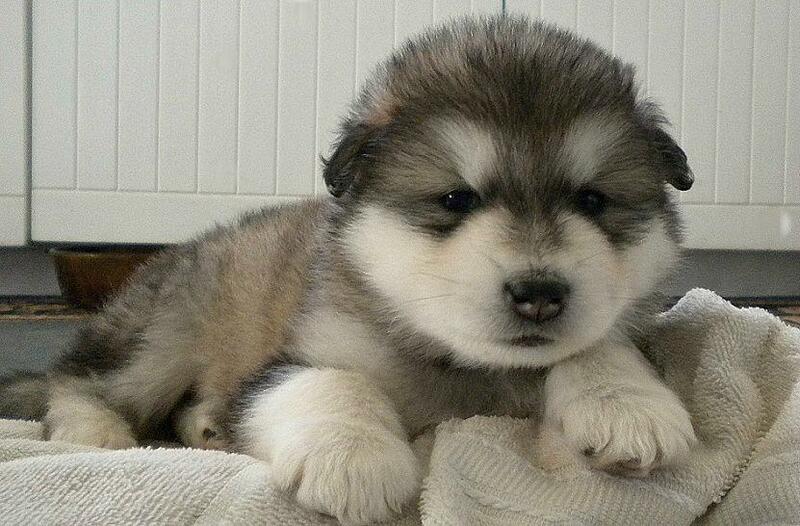 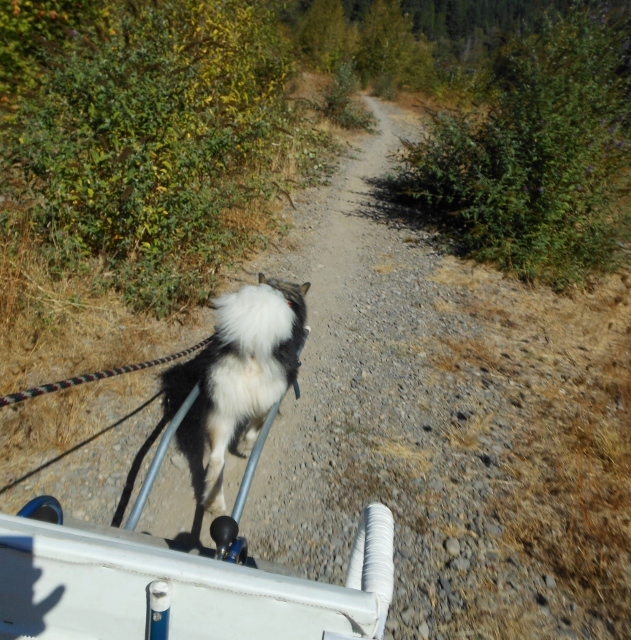 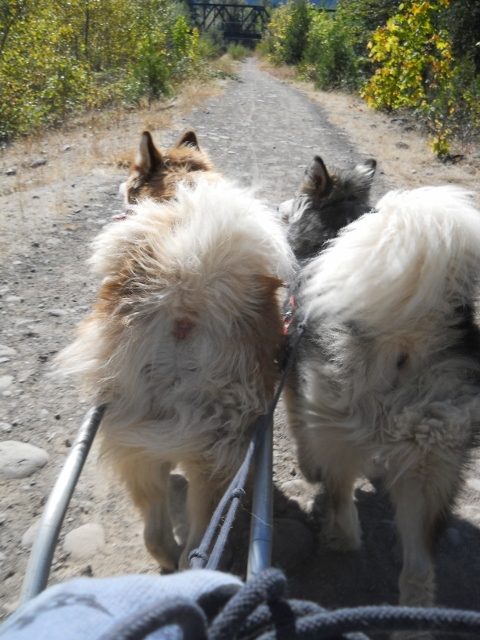 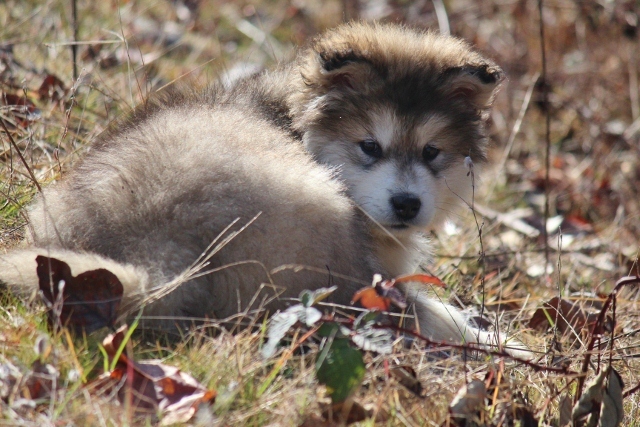 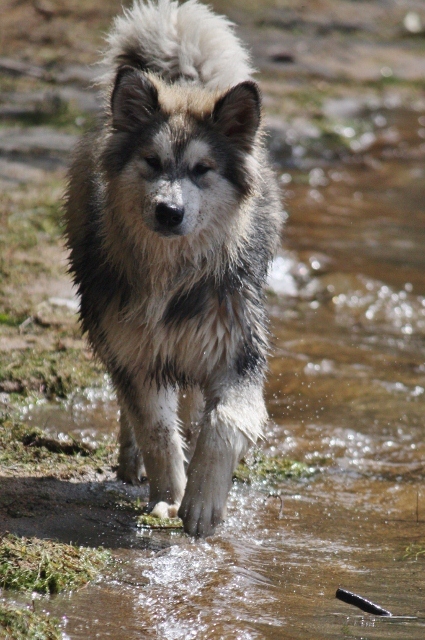 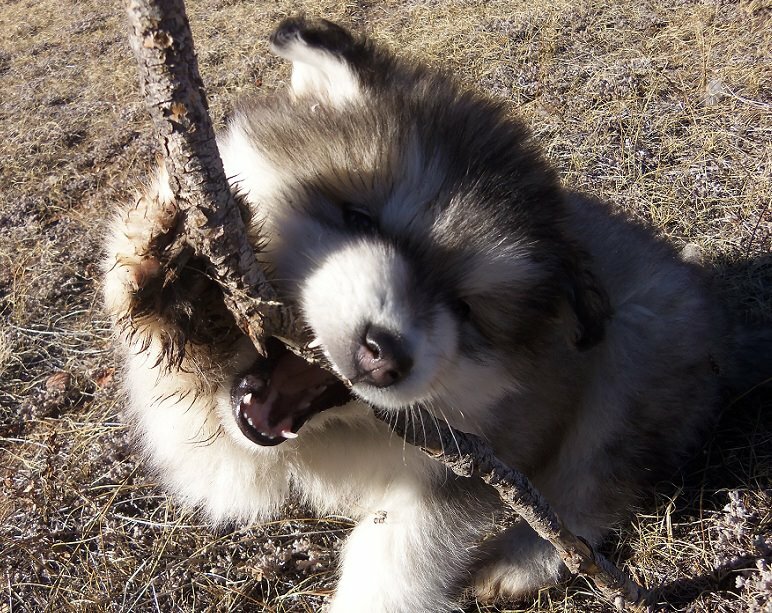 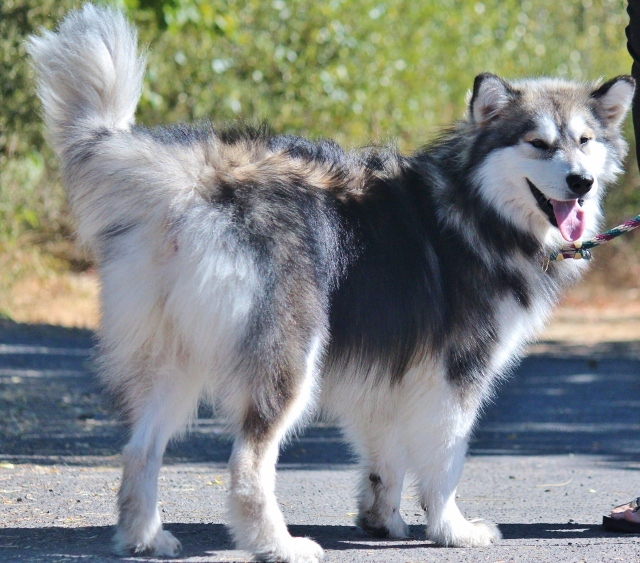 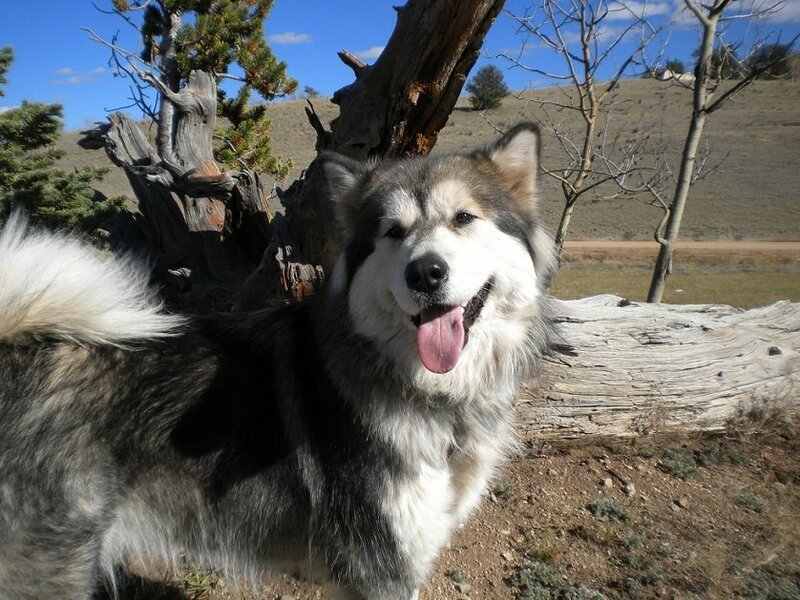 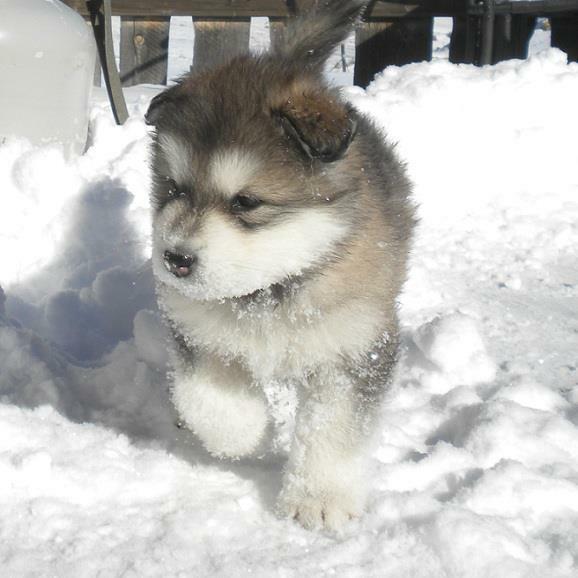 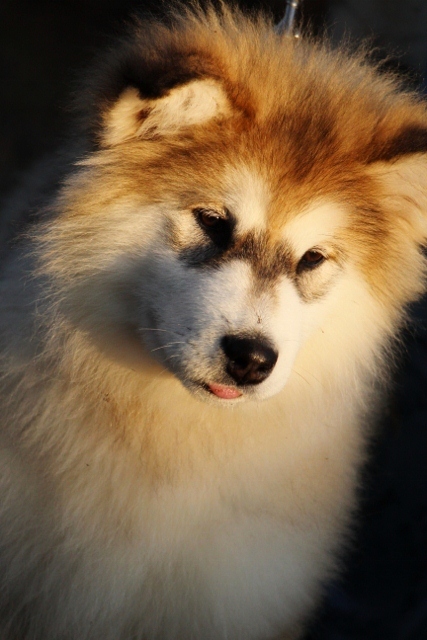 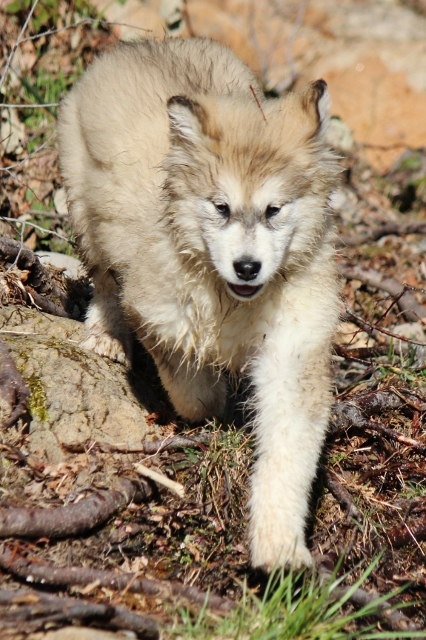 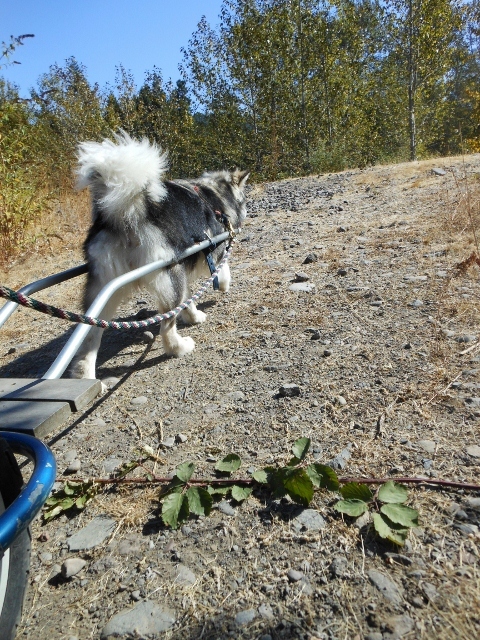 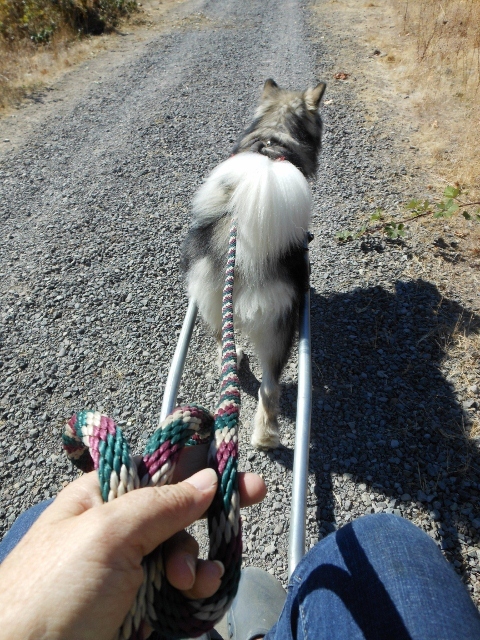 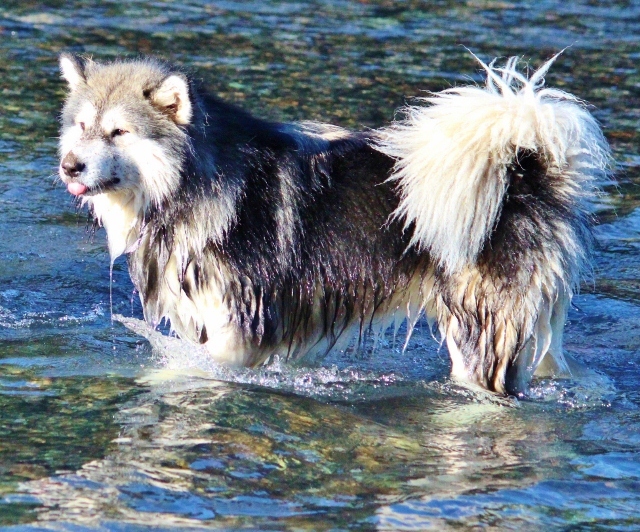 Cruise is coming to Windwalker from Snow Pack Malamutes of Colorado. 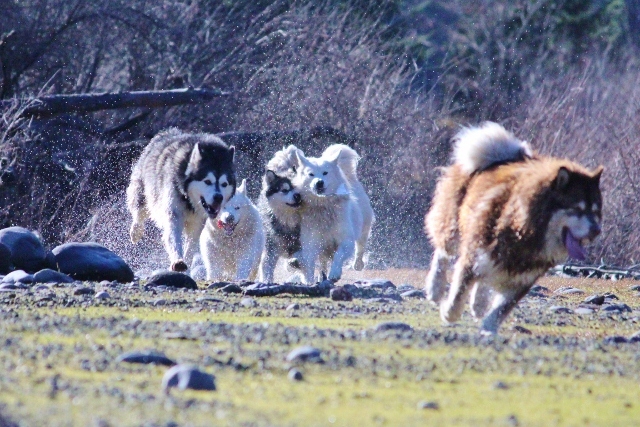 Cruise will combine Strength, Intelligence and Beauty with our girls for our Future Stars. 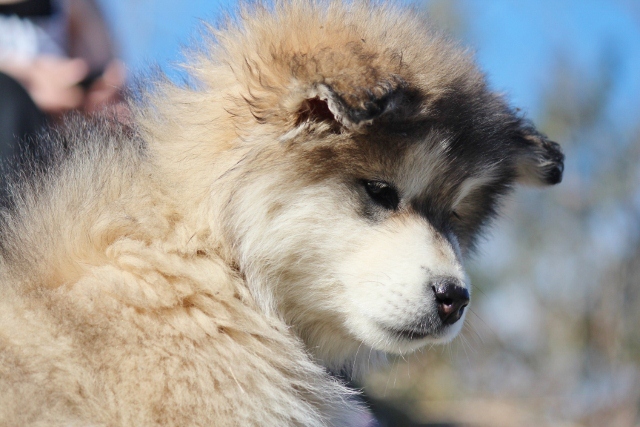 Please check back to watch this amazing boy grow and learn. 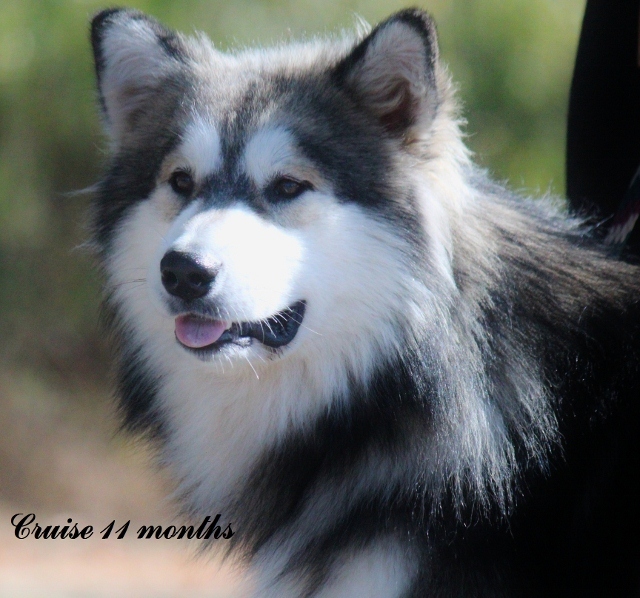 I have been waiting for Cruise for while, and now the time has come for Him to Join us here at Windwalker. 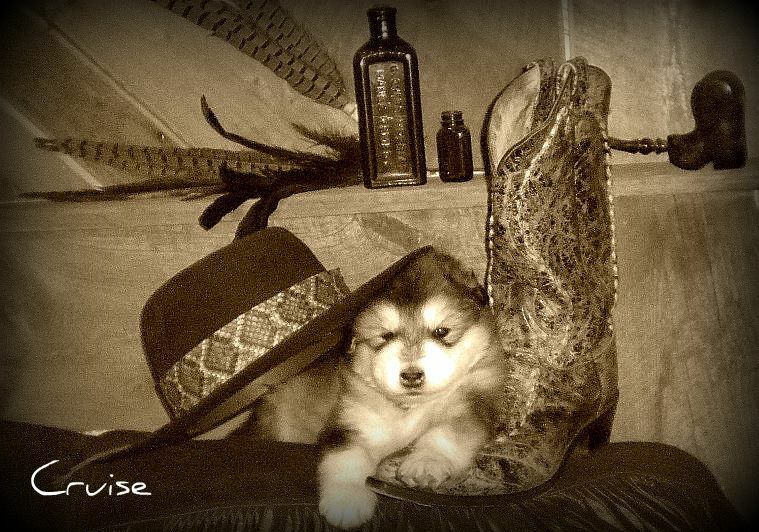 We are very Excited to have this Incredible guy in our crew. 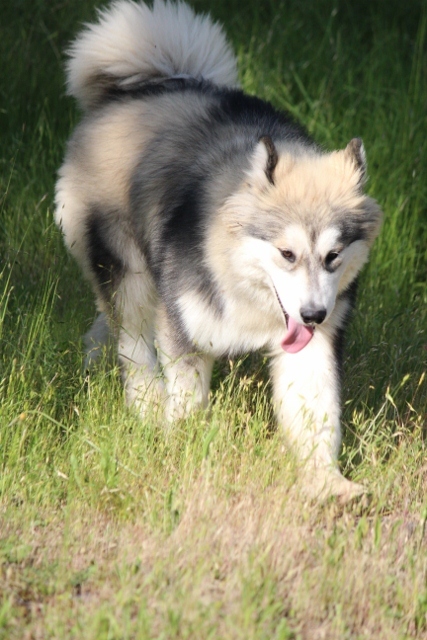 He comes to us from a Wonderful Breeder and Friend. 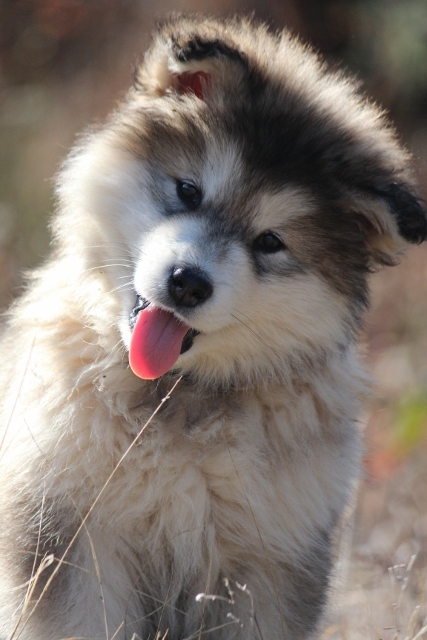 Thank you Kelly. 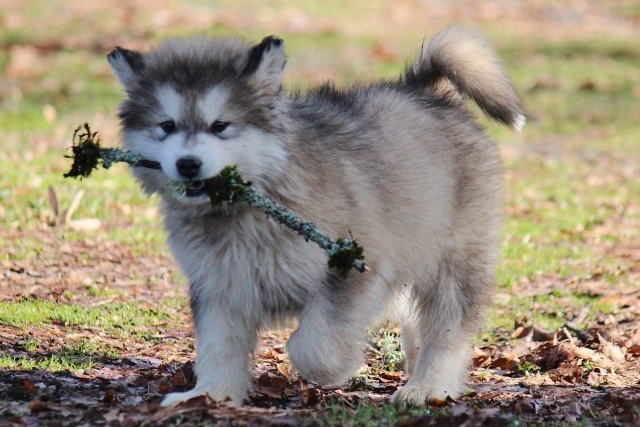 Come and Join our Fun and watch this guy grow. 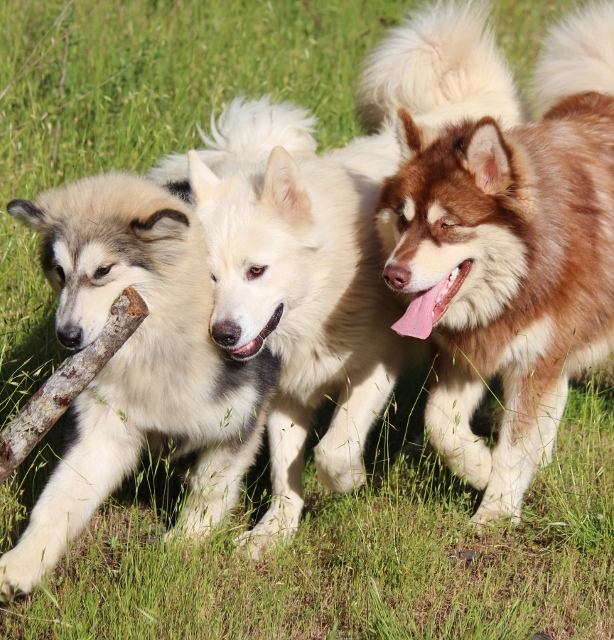 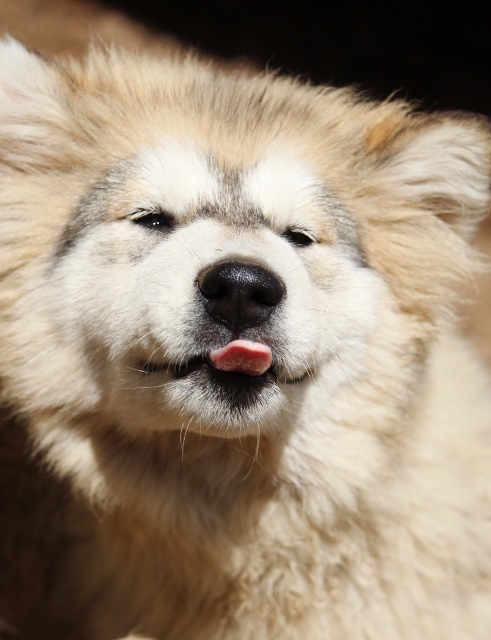 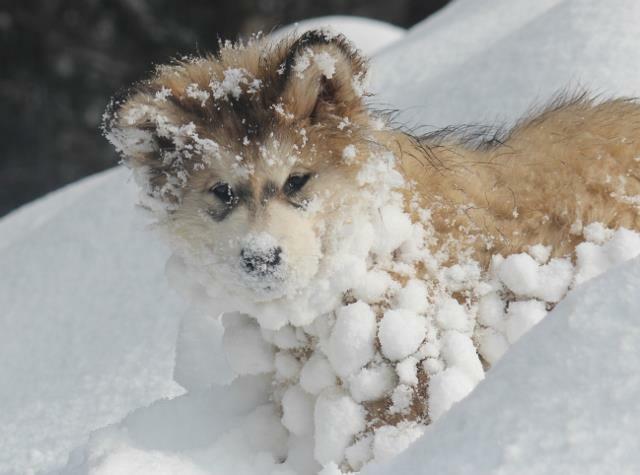 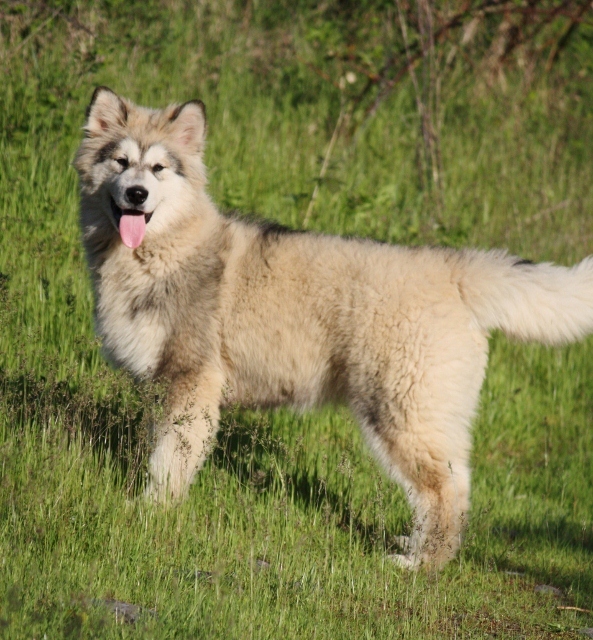 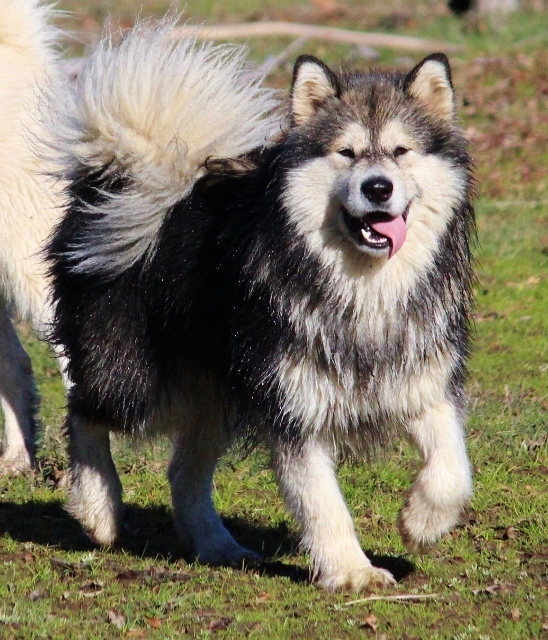 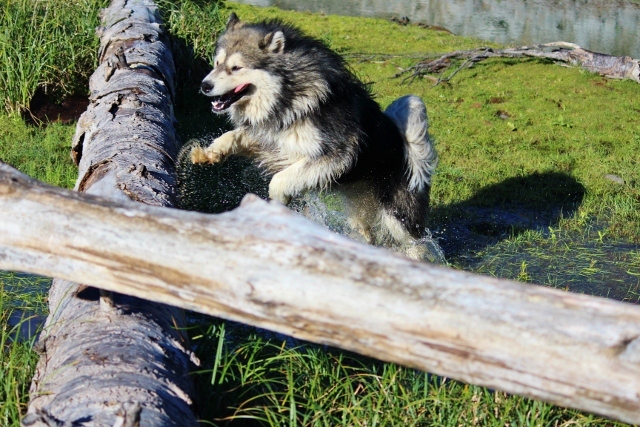 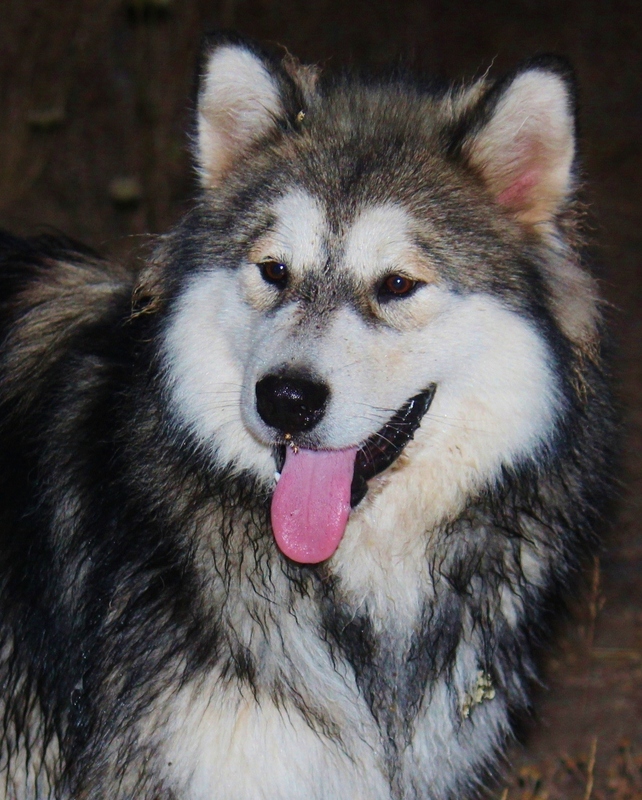 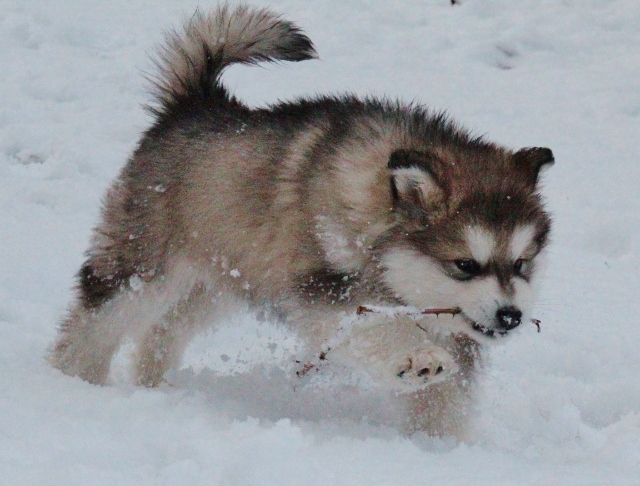 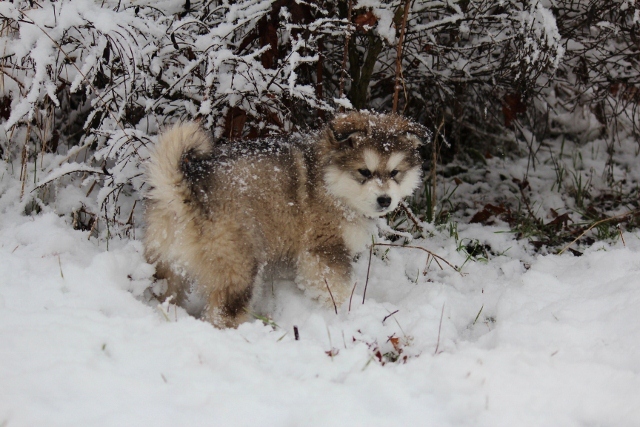 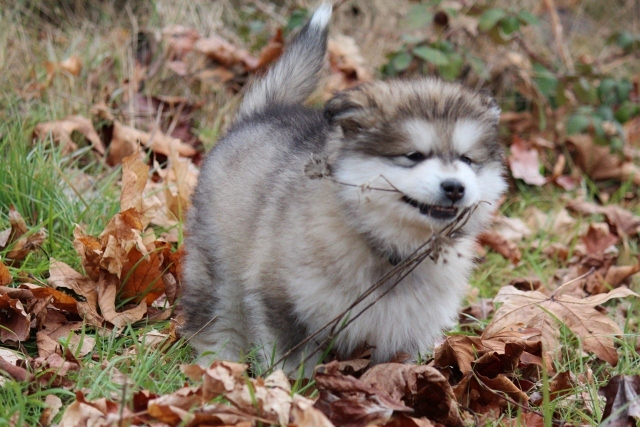 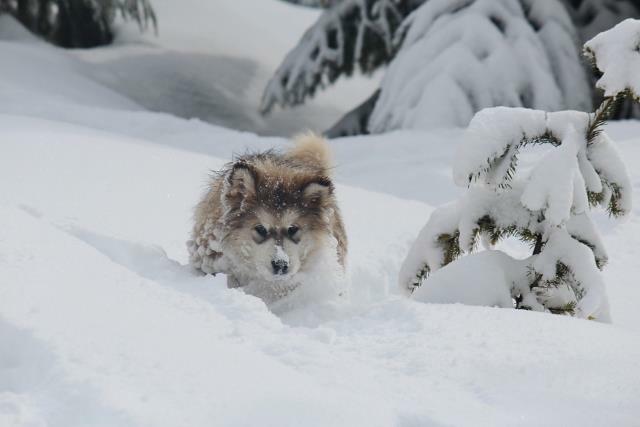 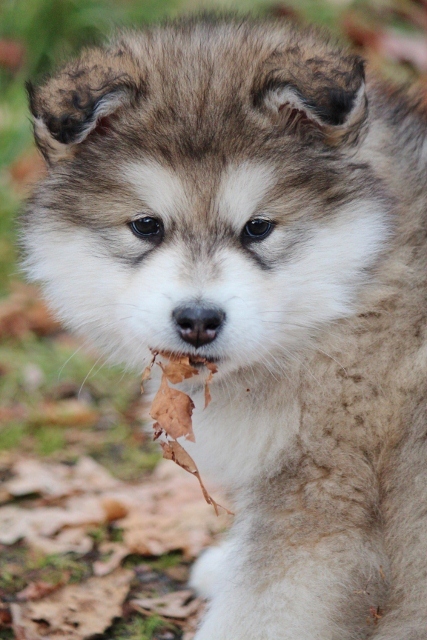 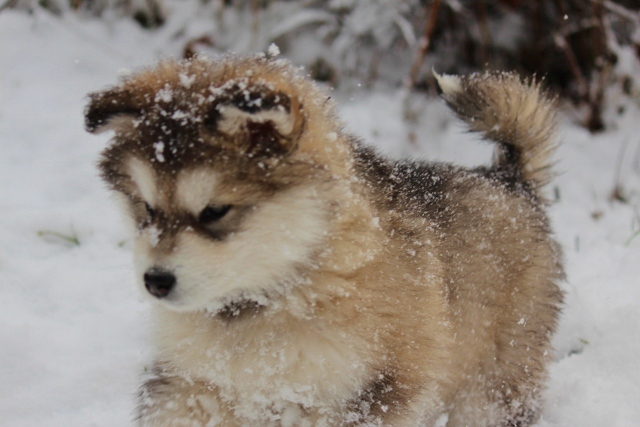 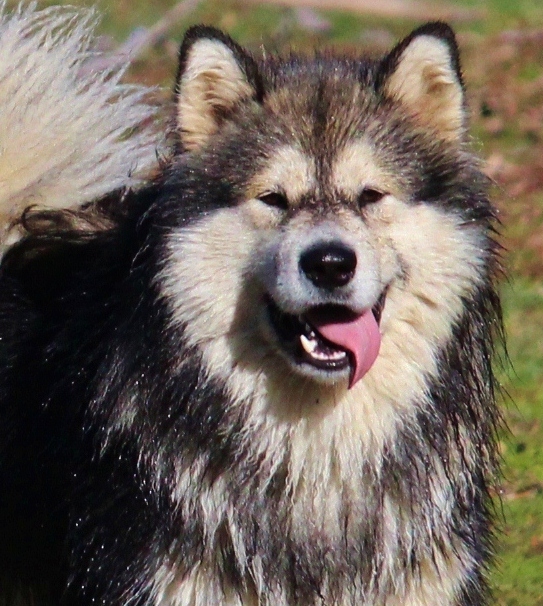 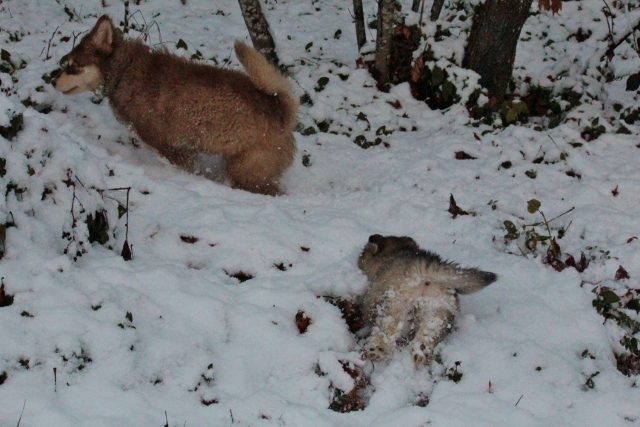 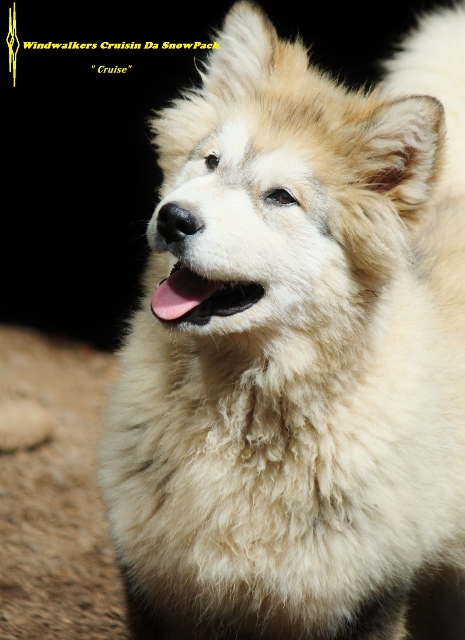 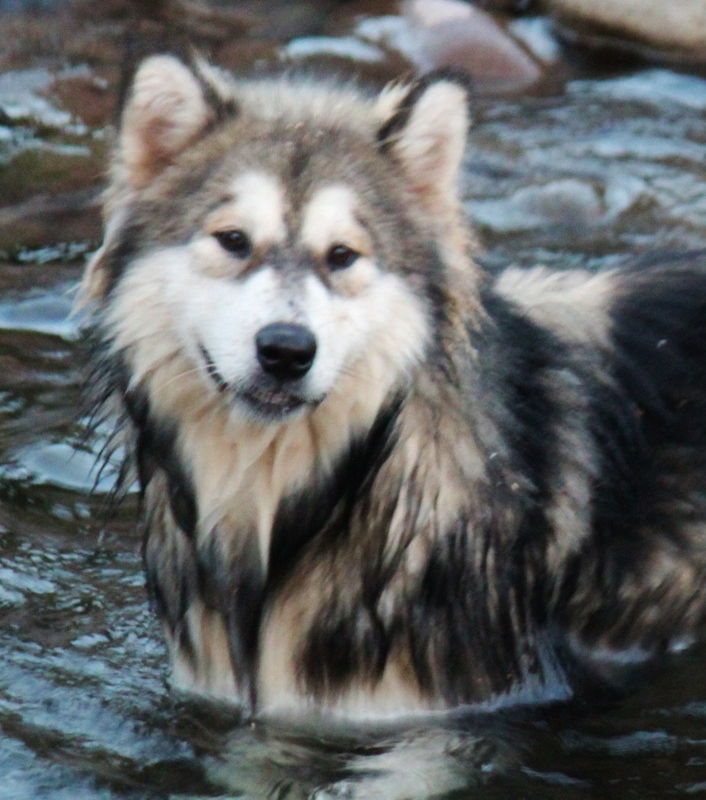 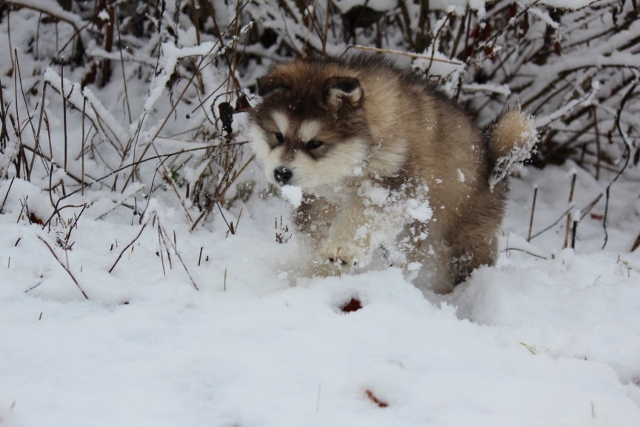 "Owned by Snow Pack Malamutes"